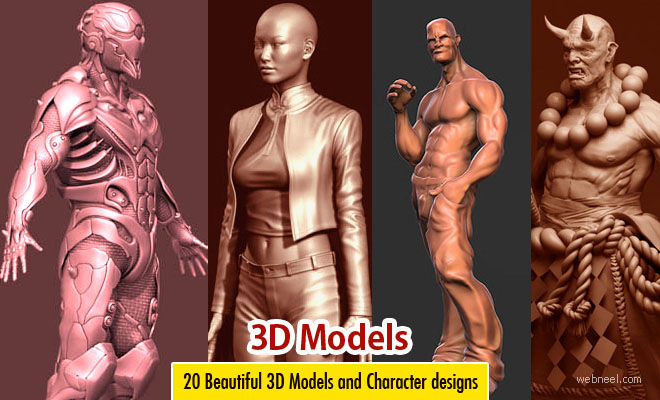 We have added 20 best 3d models for your inspiration. 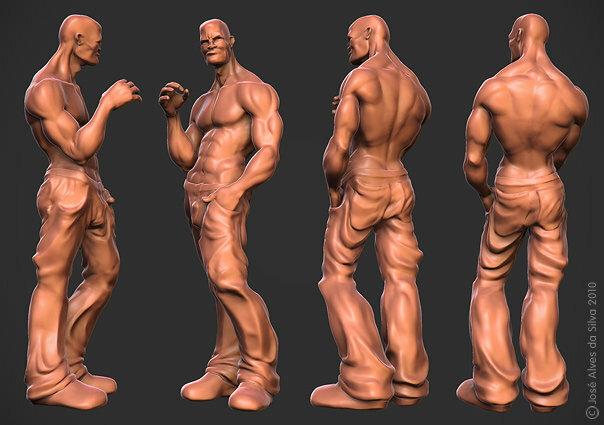 In today’s film 3D animation is a very common part. 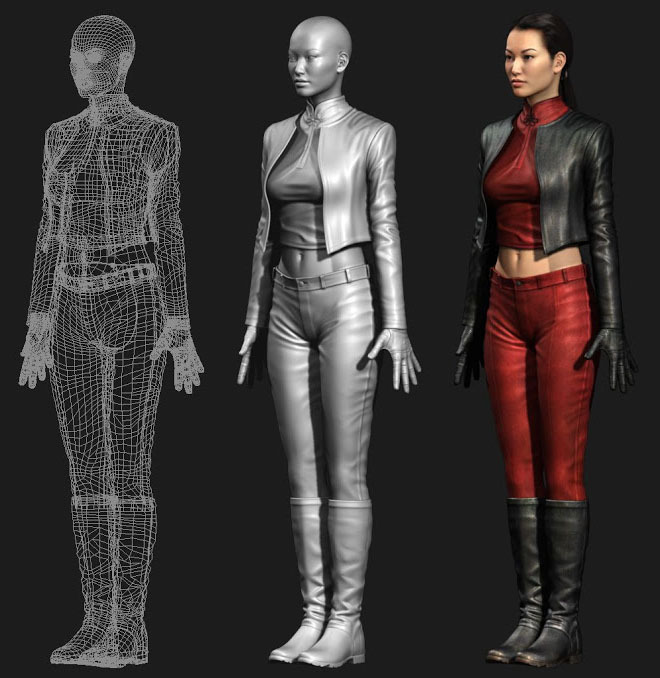 You pick any good movie you can find at least 15 minutes of CG elements. 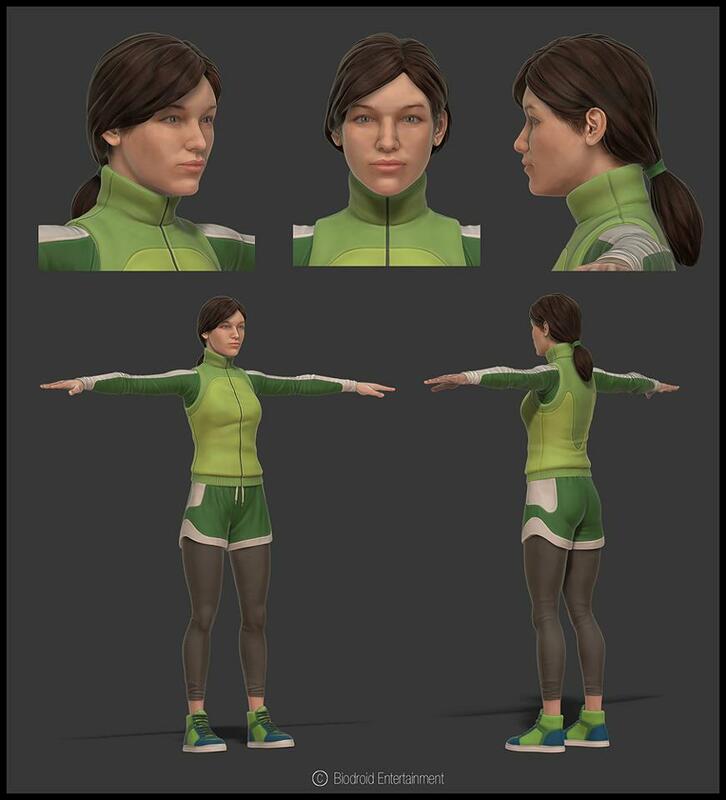 And for this lots of 3D animators are needed. 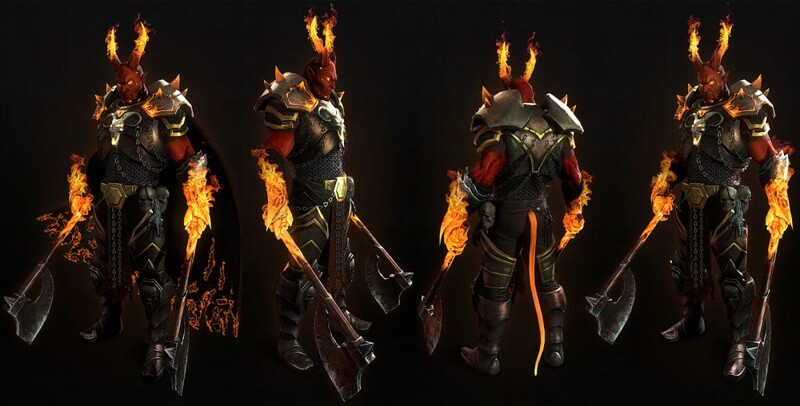 Actually CG graphics have become popular because it creates a virtual world which is crafted with fantasy. 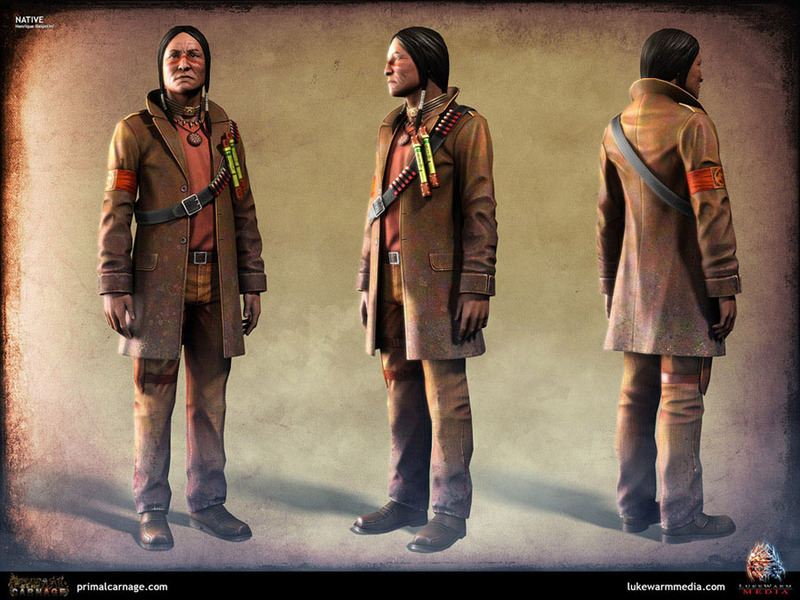 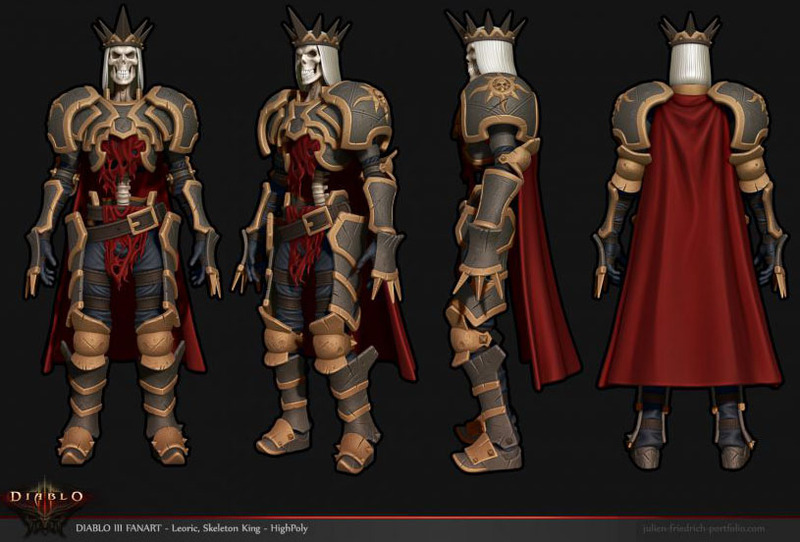 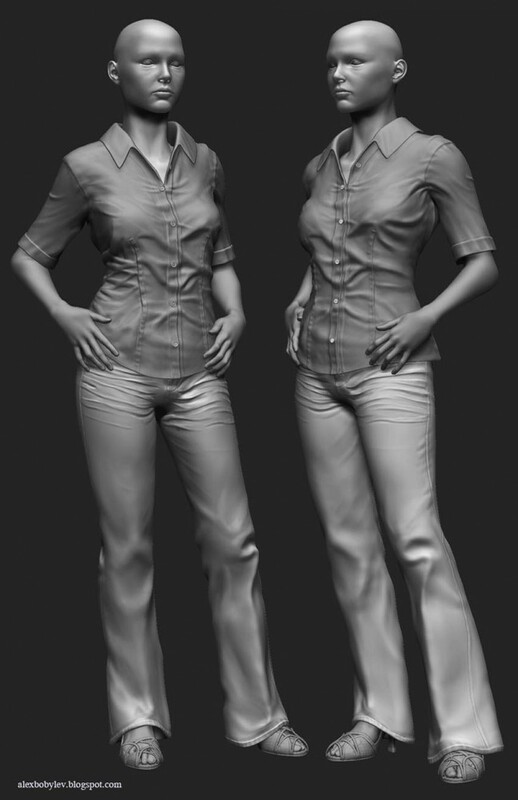 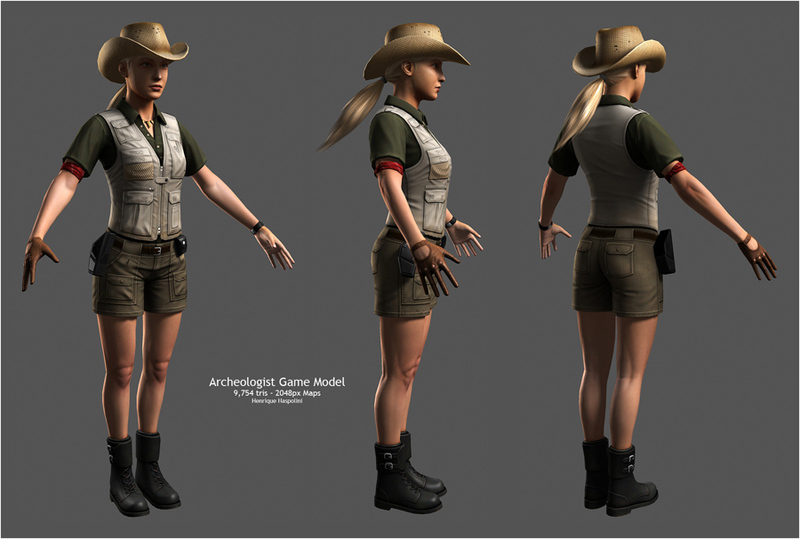 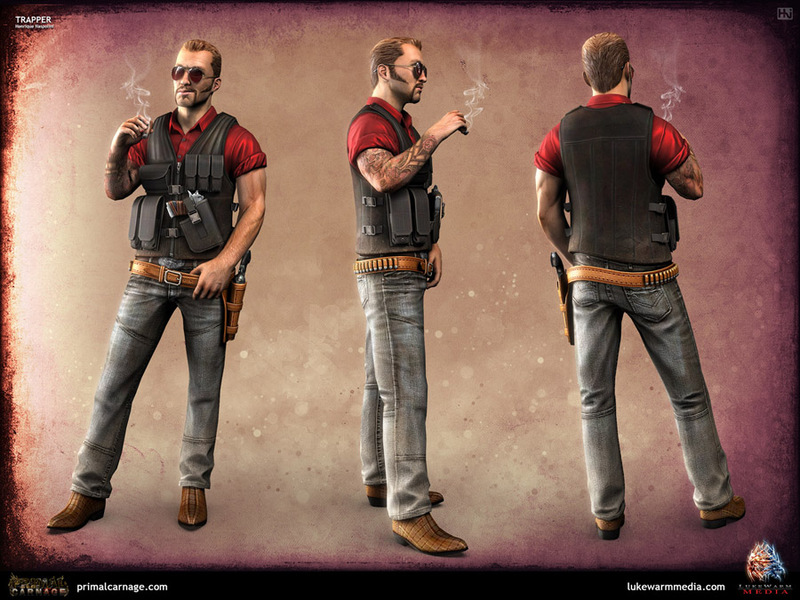 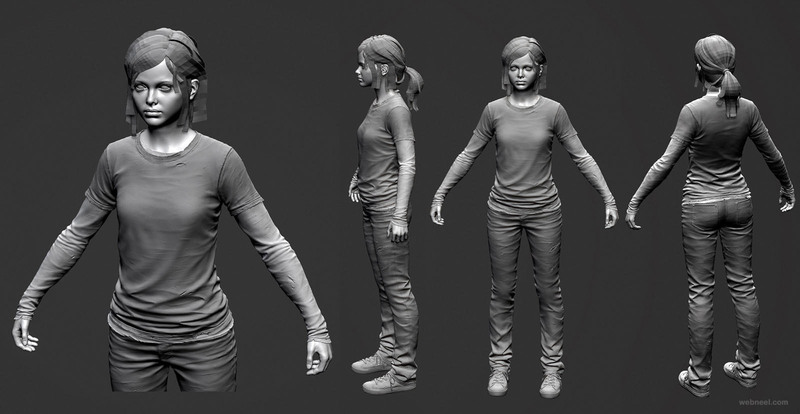 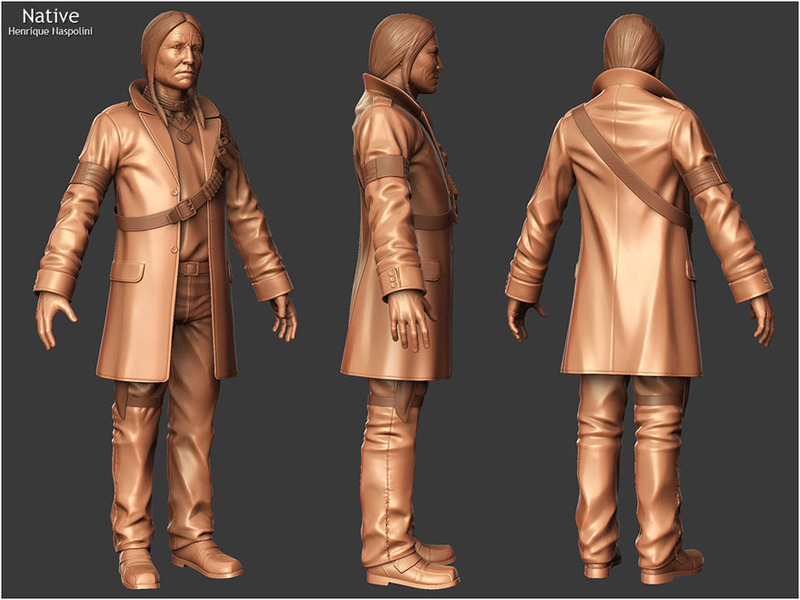 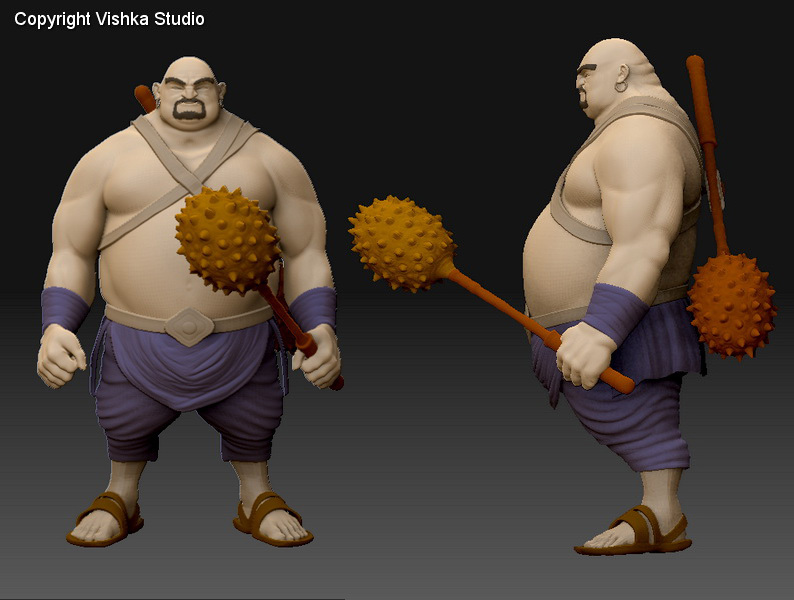 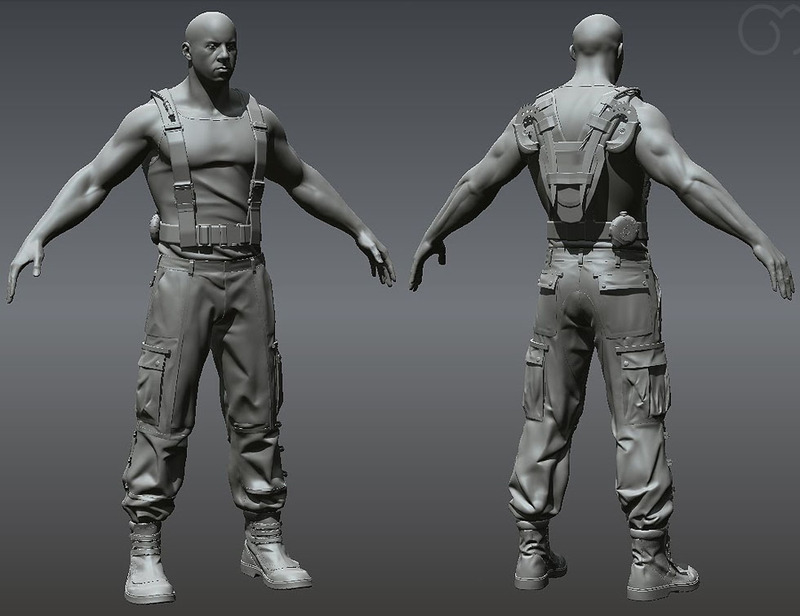 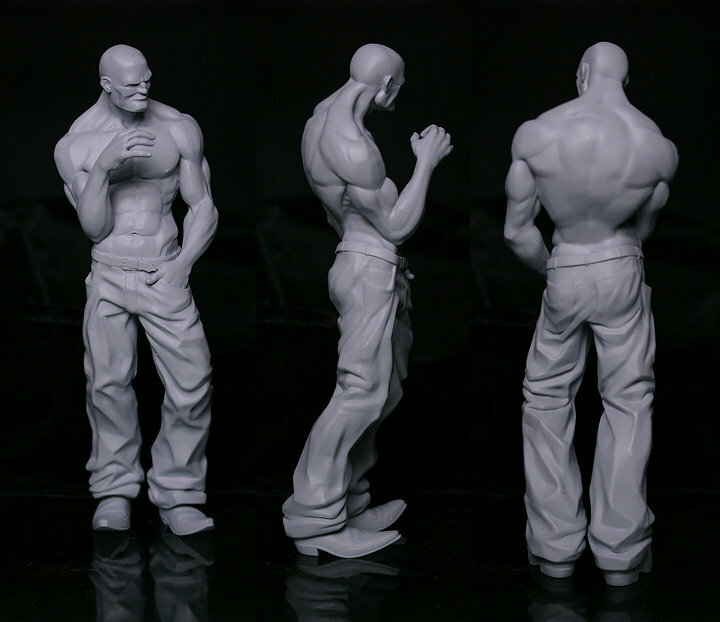 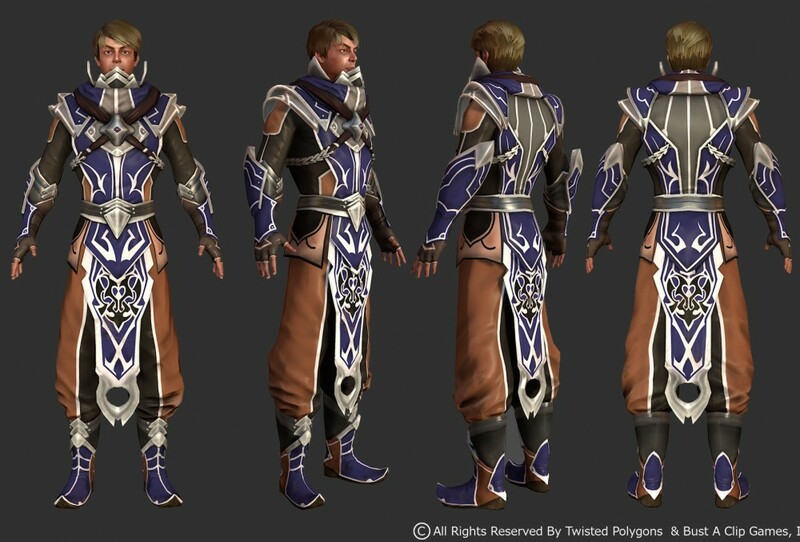 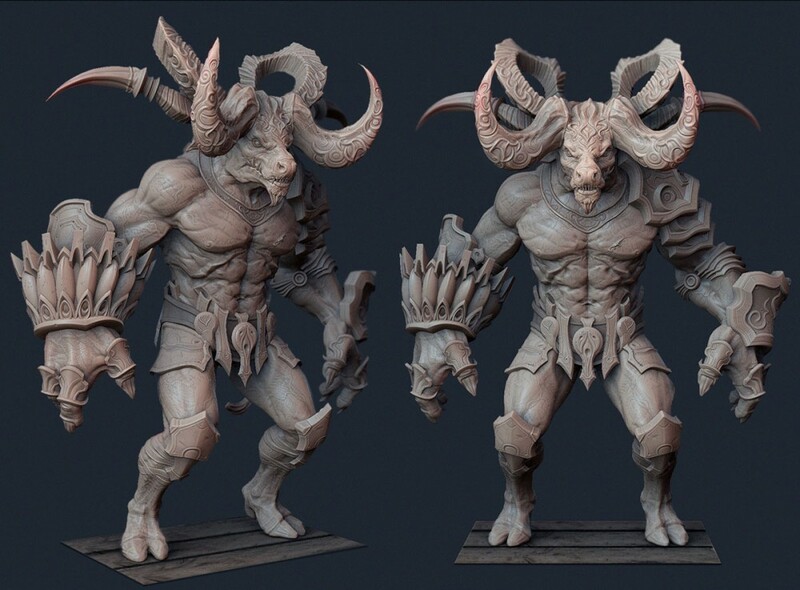 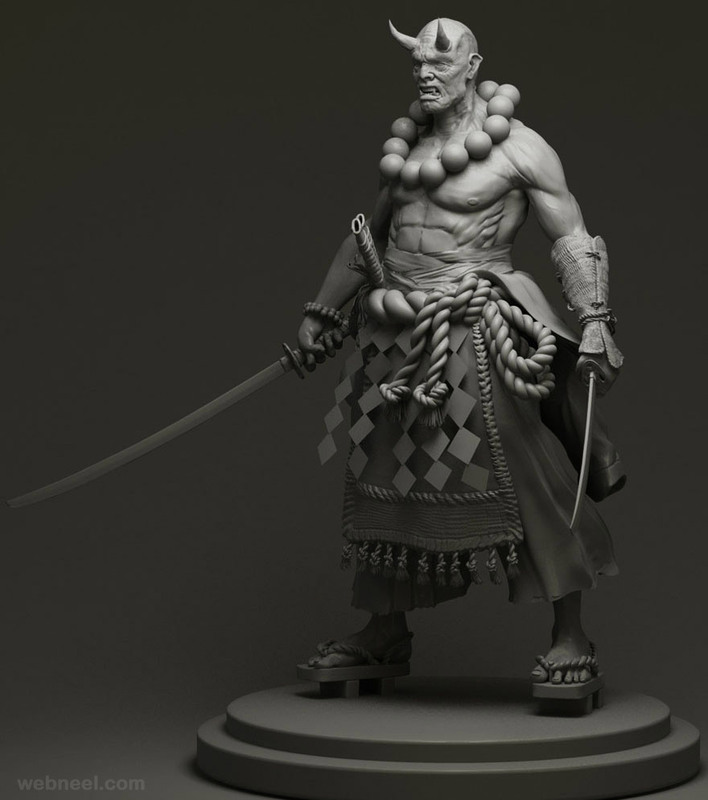 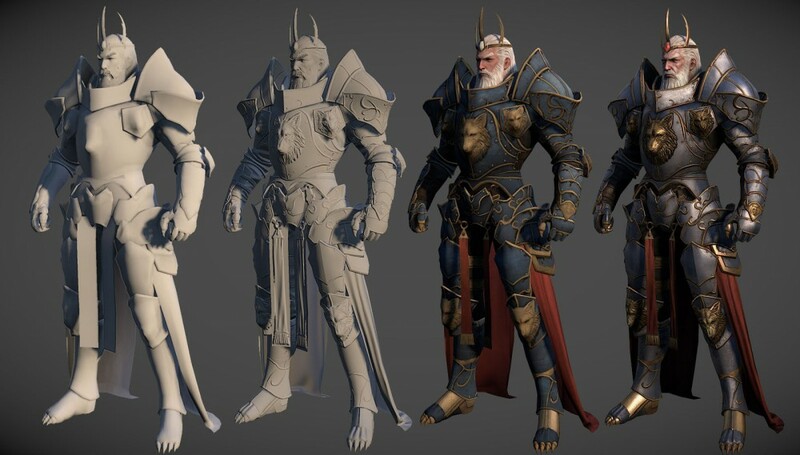 In this post we have added 27 best 3D Models / 3D character designs for your inspiration.